If you pre-ordered the Oculus Rift and haven’t yet received your order, you may be in for an extended wait. Oculus VR said over the weekend that an unexpected component shortage would slow deliveries of one of the most anticipated consumer technology devices in recent memory. The Oculus Rift arrived on March 28 with founder Palmer Luckey personally delivering the first consumer model to a buyer in Alaska. 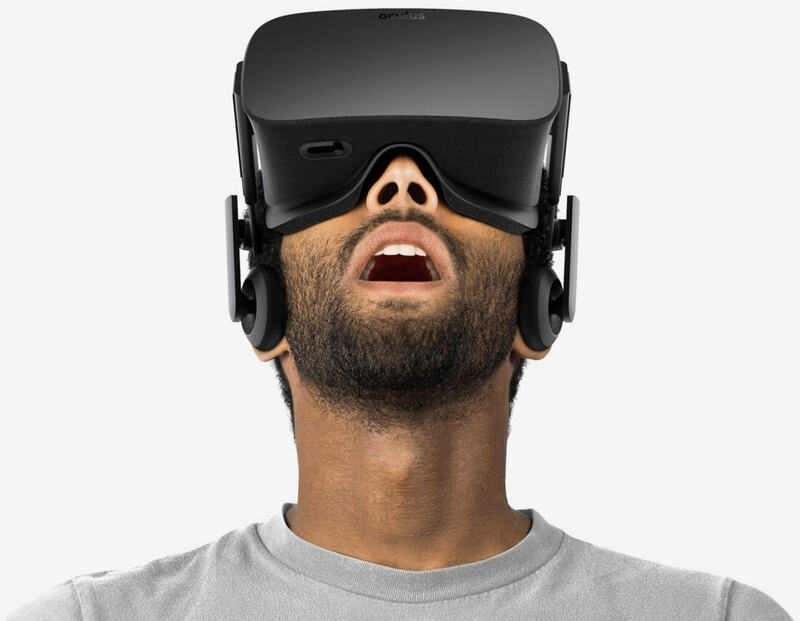 Over the weekend, Oculus VR CEO Brendan Iribe said the first batch was going out slower than estimated. To help make up for the setback, the executive said it would be shipping all pre-orders free of charge. It’s a minor consolation for fans that have been waiting months and even years for the device that singlehandedly jumpstarted the modern virtual reality movement. The Wall Street Journal reached out to the Facebook-owned company but received no reply. As such, it’s unclear which component is responsible for the delay, how long the delay will last or how many shipments will be affected. The publication points to a recent e-mail from the company that says affected customers will receive updated shipping information on April 12. The Oculus Rift is the first of three high-end virtual reality headsets due for launch this year. HTC’s Vive headset is scheduled to arrive on April 5 followed by Sony’s PlayStation VR this October priced at $799 and $399, respectively. The latter platform requires a PlayStation 4 console although gamers likely won’t receive the best experience unless they spring for a more powerful version of Sony’s console expected to launch before the PS VR arrives.